Stavanger is a Norwegian city with 133.309 citizens and is the municipality with the highest population density in the country. 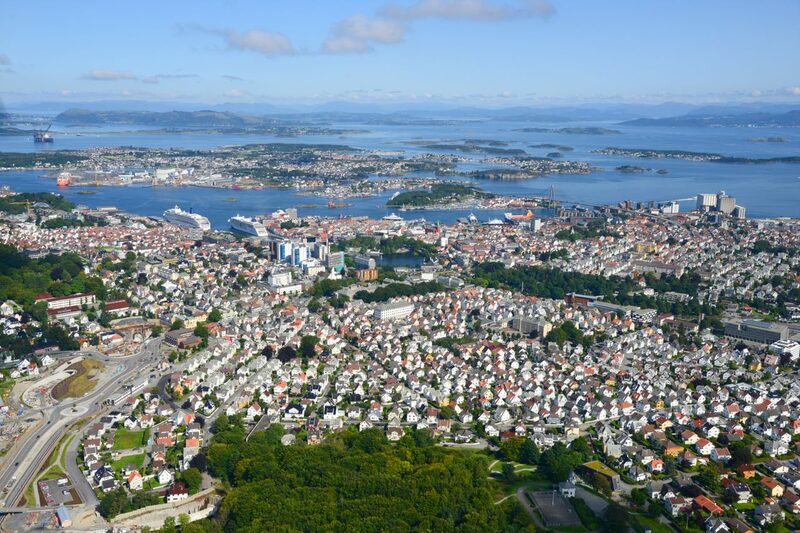 Stavanger is located on the west coast in the south of Norway and plays a vital role in the oil and gas sector. As most larger cities, Stavanger experiences the need for smarter solutions. Increasing population, inadequate infrastructure and inefficient mobility, greater demands and expectations from the citizens, and environmental change and need for sustainable growth. The Smart City of Stavanger is ongoing improvements and experiments both under municipal auspices and in partnership with industry commerce. To distinguish from specific city projects, they have established criteria that must be present for a project to be classified as a smart city project: Modern technology must be the core of every solution made, cooperation between instances, and citizen involvement. The aim is to improve health and welfare, education and knowledge, energy, climate, and environment, urban art, and governance and democracy. Stavanger municipal has created a living lab infrastructure based on LoRaWAN sensors, which is used for parking, waste management, environmental sensors, etc. The network is open for everyone and can be used by the government and private companies to create solutions which improve living in the city. Becoming a smart city is a joint effort, and happens over a long period of time. In Stavanger, several initiatives and activities has led to the smart city commitment we see today. City of Stavanger has published a roadmap for the Smart City that points out the desired direction for the development of the Smart City, and is a framework for implementation of the work. The roadmap has been drawn up with broad involvement of both the private and public sectors. More than 250 contributors from the public sector, industry and commerce, organisations, academia and other resource persons have provided input along the way.